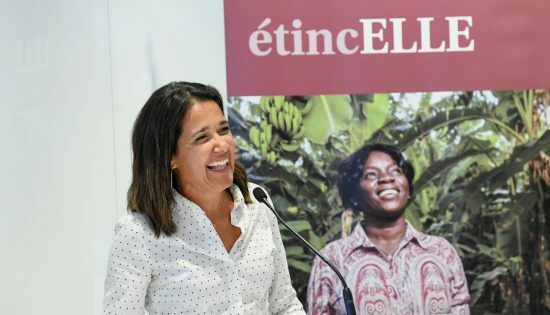 FINCA Canada holds its inaugural event in Montreal for its new étincELLE campaign. 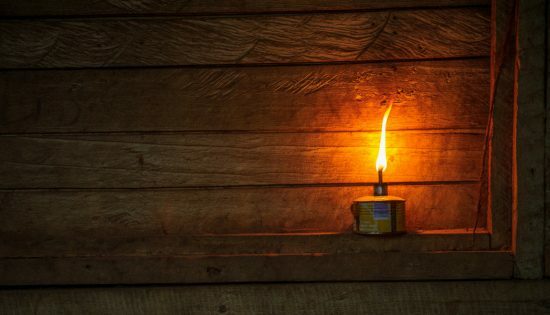 What does it mean to be unbanked? 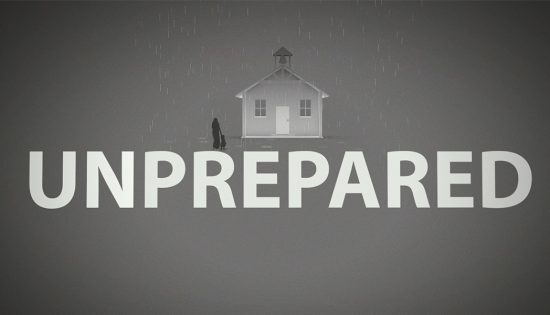 It means being unprepared to plan for the future. 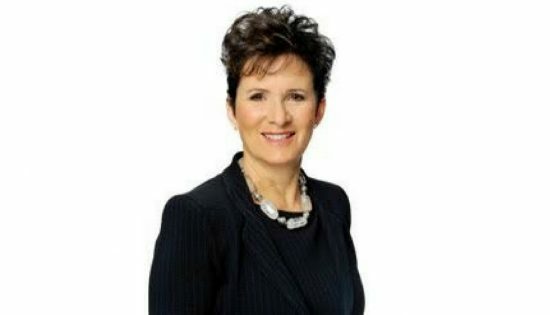 Susan Latremoille is an advocate of strategic philanthropy who supports FINCA through a donor-advised fund with the Toronto Foundation. She will also serve as an ambassador for FINCA’s OppHERtunity Campaign. 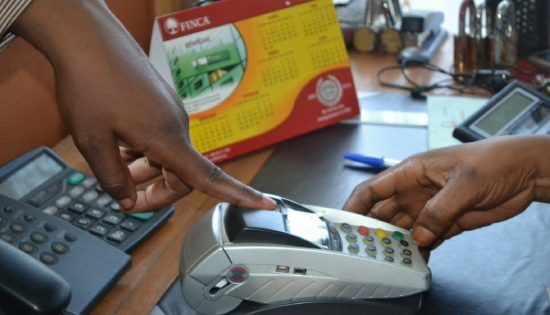 The International Finance Corporation and the Mastercard Foundation present key insights and best practices for implementing digital financial services (DFS). The report features the work of FINCA DR Congo. 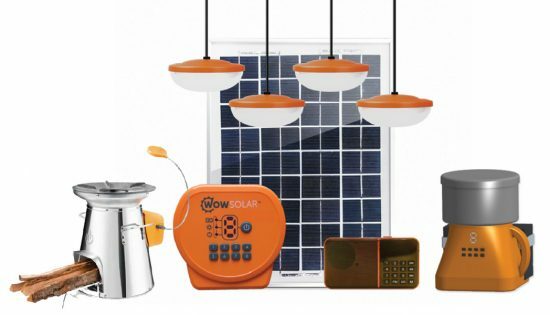 FINCA’s BrightLife is launching new and innovative products in 2018 to accelerate progress in off-grid energy and help customers increase opportunities to earn an income. Over 70% of Africa’s youth are unemployed or underemployed. 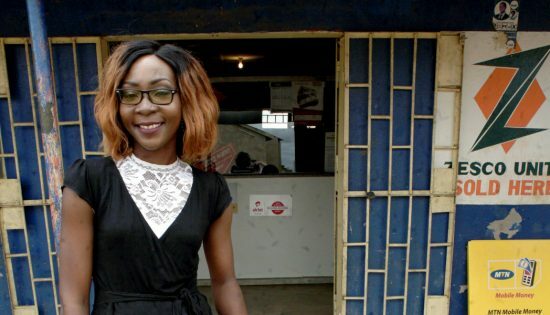 Can boosting entrepreneurship help these youth create jobs and build livelihoods? FINCA participated in the Ending Ultra-Poverty Summit, in Toronto, where leaders in the humanitarian sector gathered to discuss ways to address the global state of ultra-poverty. FINCA DR Congo Celebrates its 15th Anniversary! 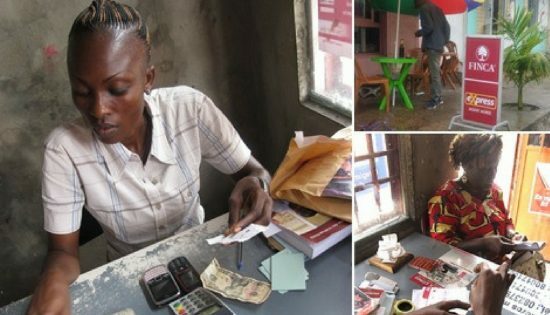 FINCA celebrated its 15th anniversary of providing socially responsible financial services to low-income entrepreneurs in the DR Congo and their communities. 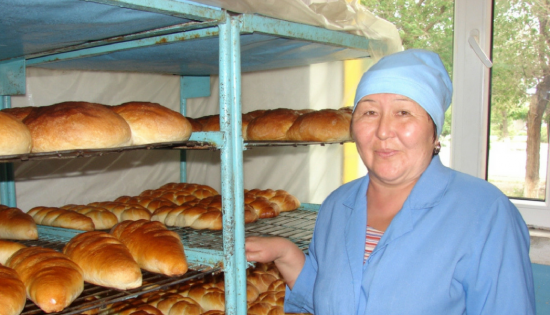 According to our survey, FINCA loans enable women to increase the employment in their enterprises by 36 percent, versus 26 percent for men. 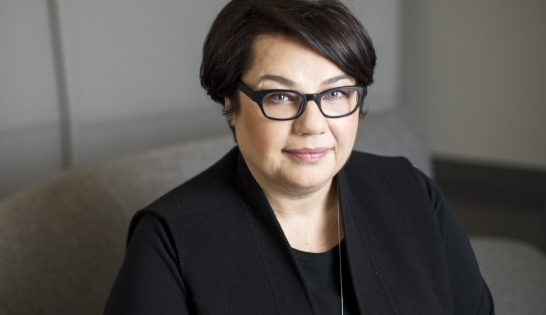 Debbie Gamble has supported FINCA Canada for a decade, bringing her financial contributions, knowledge, and passion to the cause of financial inclusion for millions of low-income people around the world.